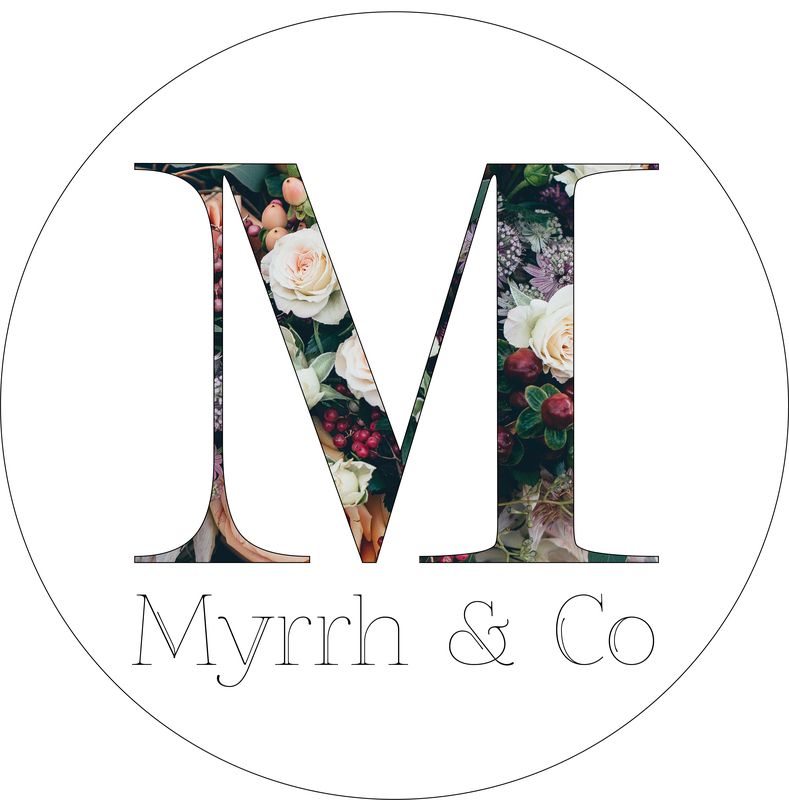 Myrrh & Co Flowers currently delivers to the Mt Maunganui, Papamoa and Tauranga areas. Delivery is a flat fee of $10. When you place your order you have the choice of your bouquet being presented either paper wrapped or in a vox box. We also have the option to deliver your flowers in a high quality glass vase ($30). If the order is for delivery in Mt Maunganui or Tauranga area there is a chance we can still deliver. Please just pick up the phone and give us a call now. Yes orders can be picked up from our Mount Maunganui flower shop. The address is Shop 9, The Cruise Deck, 169 Maunganui Road. What towns do you deliver flowers to the same day? Myrrh offers same day delivery to the Mount Maunganui, Papamoa and Tauranga area. Odrers must be placed before 2pm. Miss the same day delivery time? Give us a call and we’ll see what we can do! Pick up the phone and give us a call now.